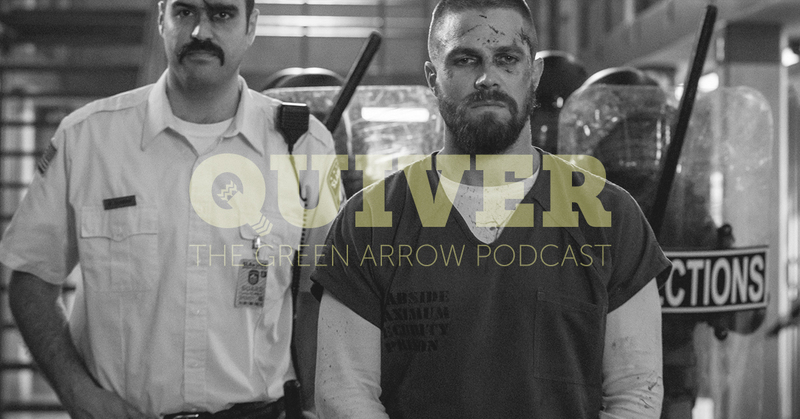 Mike and Amanda are back for an all-new episode of Quiver: The Green Arrow Podcast to recap the CW Arrow episode, Crossing Lines. Can Ollie trust Brick? Will Felicity and Agent Watson be able to work together to bring in Diaz? Can Diggle still trust Lyla? Did they hide a wrestling match in the middle of this episode?!?! All these questions and more will be answered on this week’s all-new Quiver: The Green Arrow Podcast!